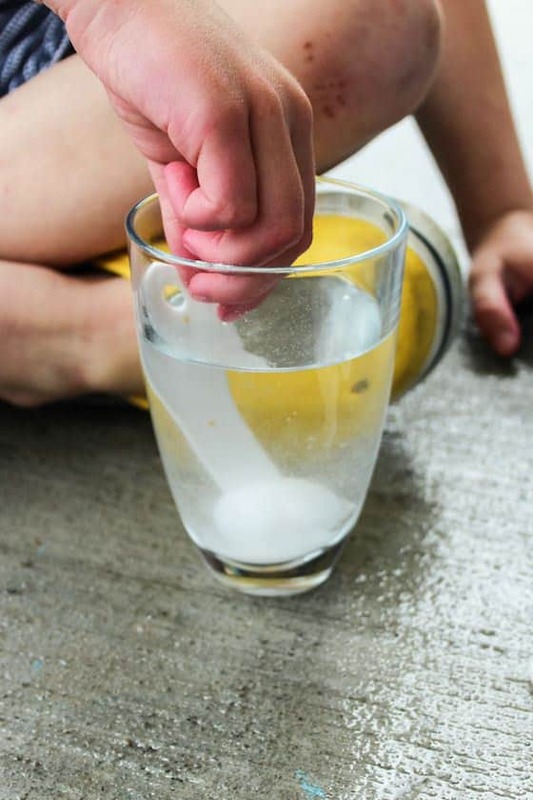 Here are 3 easy chemical reactions for preschoolers to do to learn about chemistry. These simple science experiments are safe, and educational, and they’re done with supplies you already have around your house. 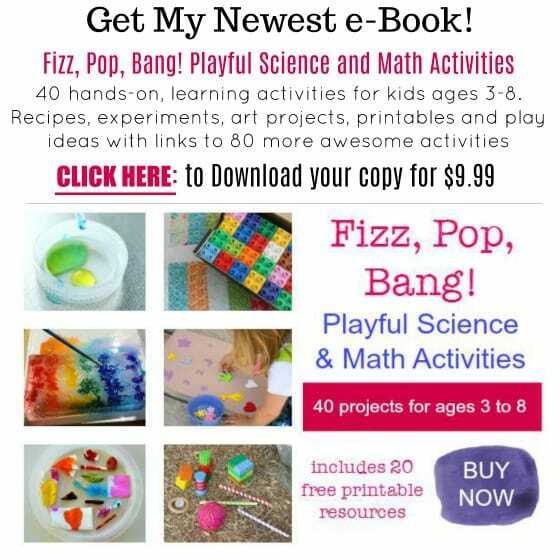 Your kids will make baking soda fizz, they’ll make a diet coke explosion and they’ll turn a liquid to a solid with these fun and fascinating activities. It’s easy to find ways to teach young kids about biology and physics because there are so many examples in everyday life. We have loads of easy science activities here among the pages of my blog. But teaching chemistry to toddlers and preschoolers may seem more challenging because we’re limited when it comes to chemicals that preschoolers can safely explore. Today, I’m sharing 3 simple chemistry experiments that you can do at home with your toddlers and preschoolers. 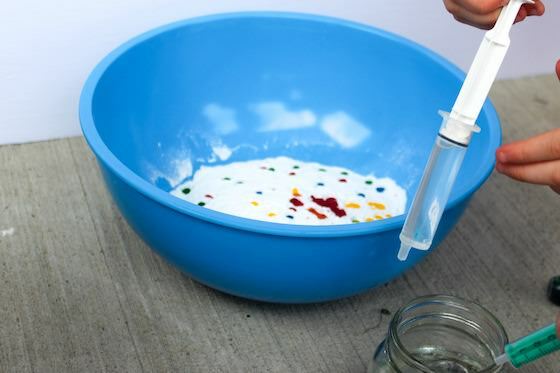 The ingredients used in these experiments are safe (supervision is still required of course), and the reactions that take place when they’re combined will delight and fascinate your kids. These chemical reactions are perfect for homeschool, daycare or the preschool classroom, and a great way to introduce young children to science. I’m a self-proclaimed science nerd. In university, I took up a job as a groundskeeper – weeding, sweeping, and even cleaning bathrooms – just to be able to work at a marine science centre and to have the chance to go behind the scenes whenever I was at work. Since having kids, I love any chance to learn along with them and to pass my love of science along to them. During the winter, we love to go to science museums. This is great place for kids to learn about physics. When summertime hits, we go to the beach to examine tide pools, or to go on nature walks and talk about what we see. These opportunities are wonderful for understanding basic biology. 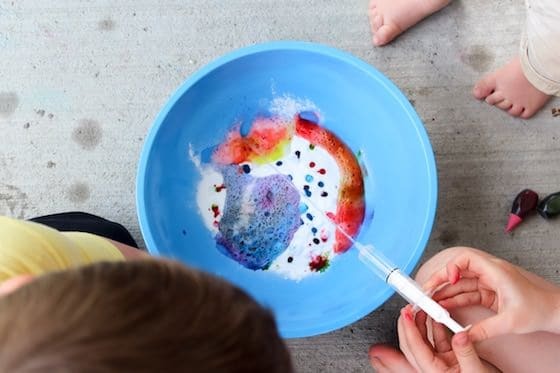 Finding ways to teach my preschoolers about chemistry seemed like it would be a bit trickier, but I’ve found some simple chemical reactions that we can do with supplies and ingredients that we already have around the house. Maybe it’s because I didn’t study chemistry in school. Or maybe it was because I was just overthinking things. 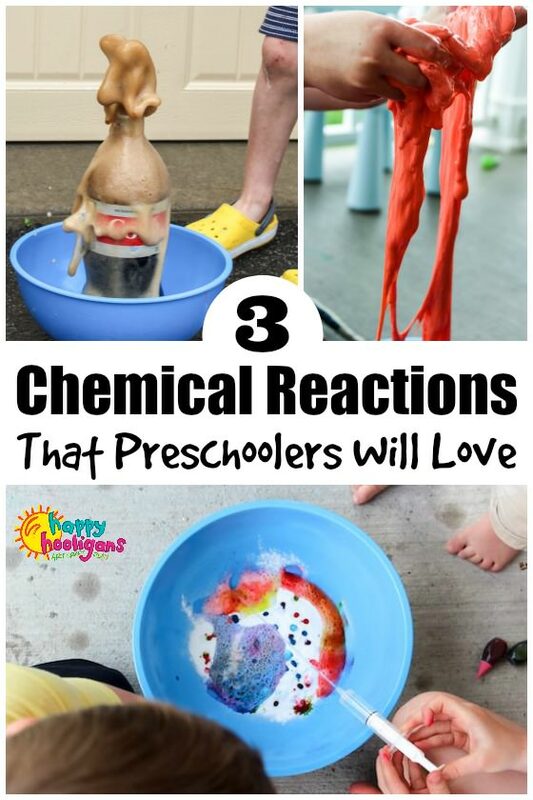 Either way, it took me a while to figure out that preschool chemical reactions can be quite simple and fun! If you’re wondering how to teach kids about chemistry, here are three preschool chemical reactions my kids enjoy doing again and again. This preschool science experiment is about as basic as it gets but it’s lots of fun. While exploring this chemical reaction, kids will see what happens with vinegar reacts with baking soda. This simple experiment is also a great activity for strengthening pincer grip which will help prepare kids for printing and writing. 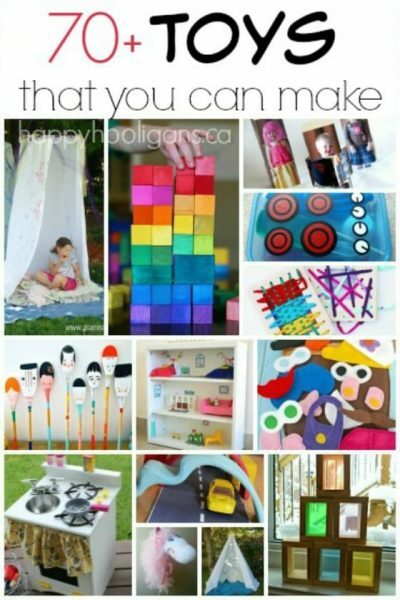 If you add in food colouring and cardstock and you can turn it into an engaging art activity too. 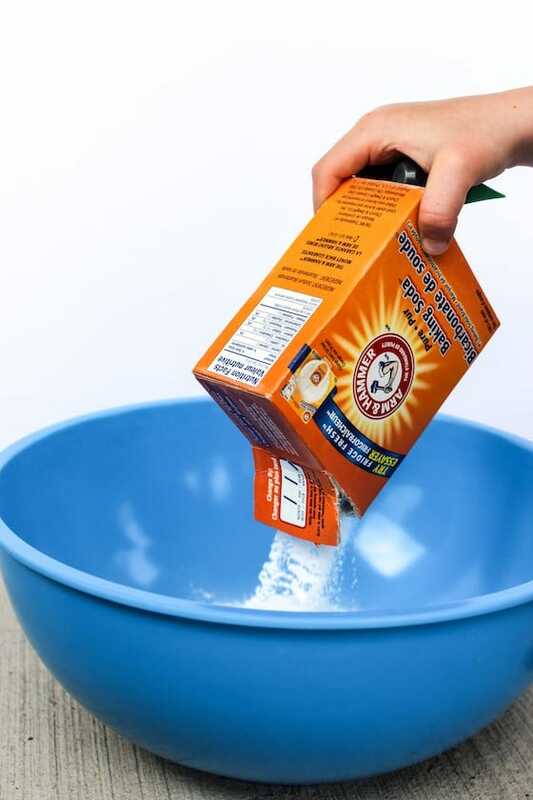 Empty a box of baking soda into a pan or bin. 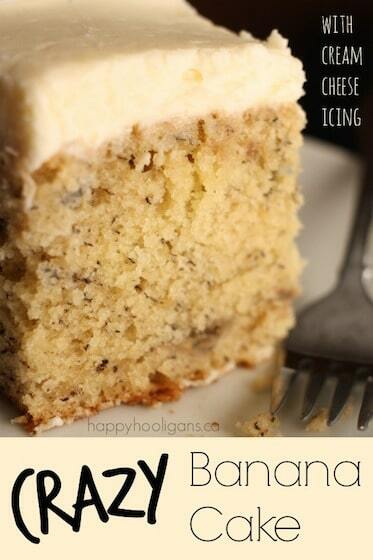 Spread it out evenly. 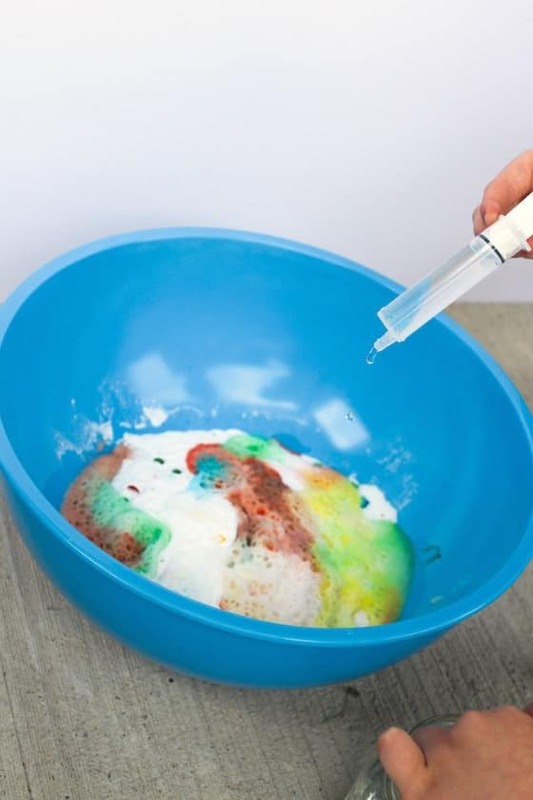 Get kids to drop different food colouring combinations throughout the baking soda. Fill a plastic cup with vinegar. Using pipettes or medicine droppers, have the kids drip or squirt the vinegar on to the baking soda. 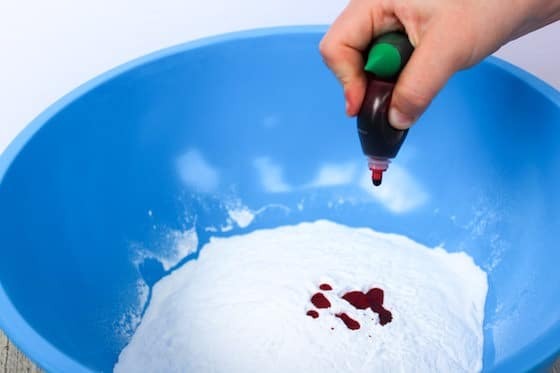 Once they have seen the fizzy chemical reaction happen again and again, they can press card stock on top of the baking soda and vinegar to make a coloured impression! I highly recommend doing this outside in a place you can hose off. My kids and I use our kiddie pool for fun and messy activities like this. It works great for this experiment because the chemical reaction creates quite a geyser. 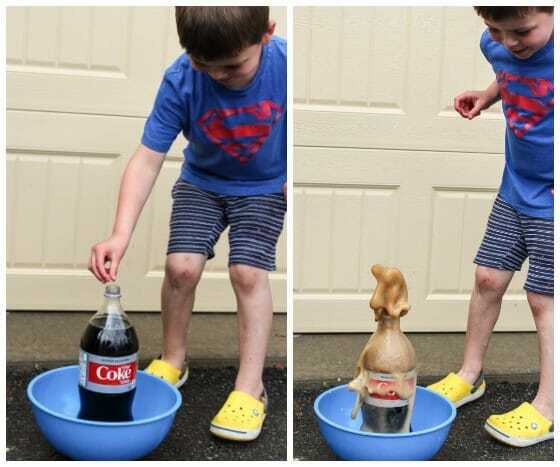 Using a large container or an empty driveway, open the bottle of Diet Coke and have your children drop the Mentos into the bottle. The first time we did this activity, my kids were under the age of three. Years later, this is still one of their favourite activities of all time. They are now old enough to execute the entire chemical reaction on their own. 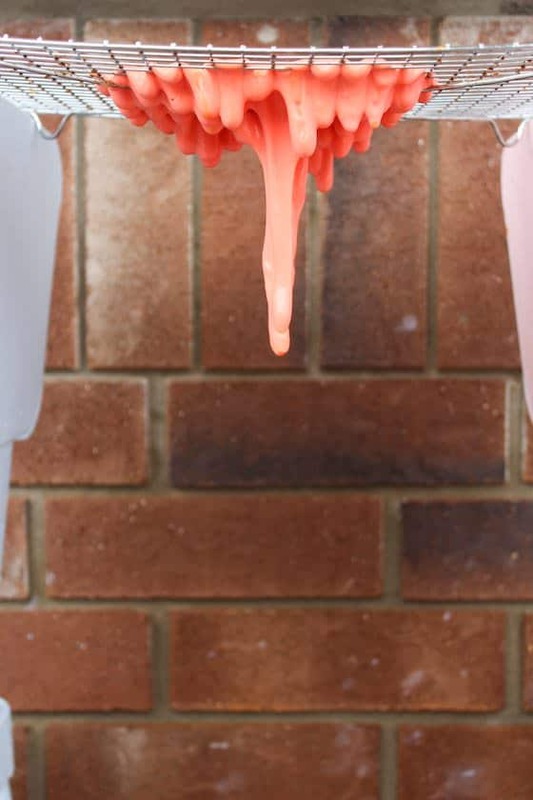 You can make Dripping slime with Borax and water, or you can create the same chemical reaction with with saline solution (it must contain boric acid) and baking soda. This chemical reaction works because the borax forms borate ions that bind to the liquid-like polymers in the glue. This makes the glue flow less easily becoming more of a solid. 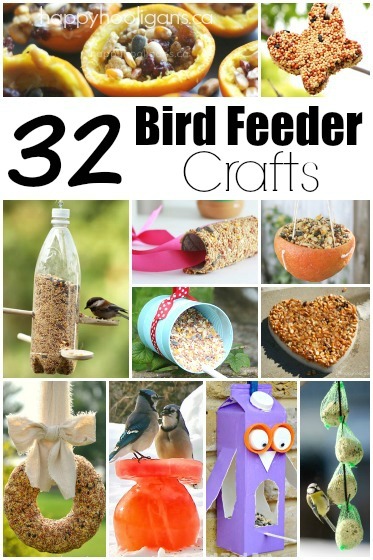 Add in the cooling rack and scissors and this activity becomes great for fine motor skill practice too. 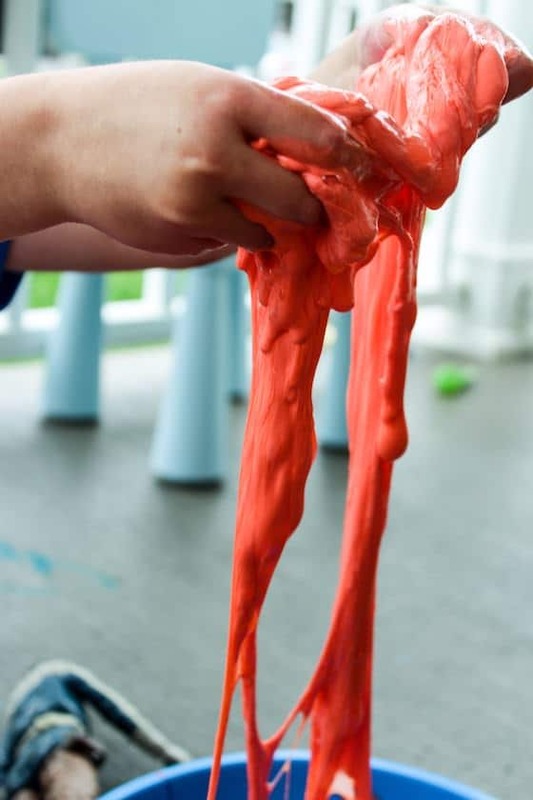 Note: if using Borax, this activity should not be done with children who might taste or mouth the slime. Measure one cup of hot water and mix in Borax until fully dissolved. 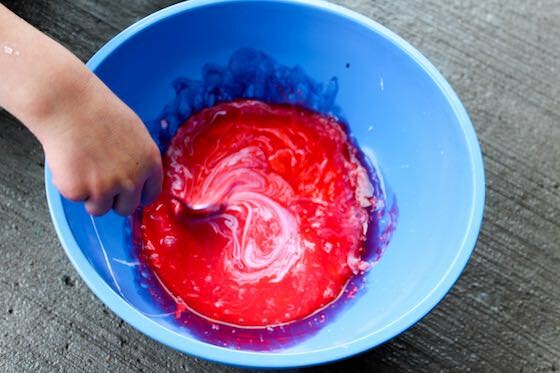 In a separate container, combine glue, 1/4 cup of water and food colouring. Mix well, and then mix in the water-Borax mixture. There will be excess water left over in the bowl. That’s okay. Then, hang a cooling rack or colander. We’ve used cupboard handles or balanced a cooling rack across two chairs. Make sure the floor below isn’t carpet. Place the slime on the cooling rack. Wait. It can take a while. Slowly, you’ll see the slime drip down. 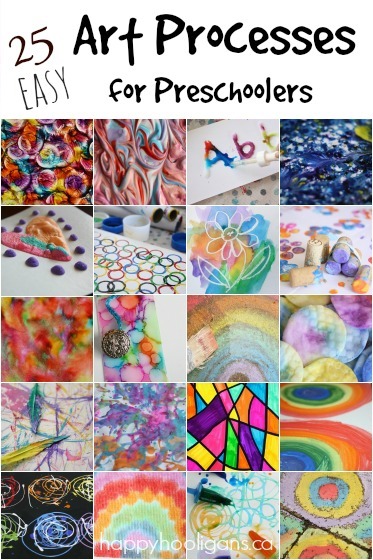 Encourage kids to grab scissors and cut the drips. So, you see? Explaining chemical reactions to preschoolers really isn’t hard at all with easy science experiments like this! 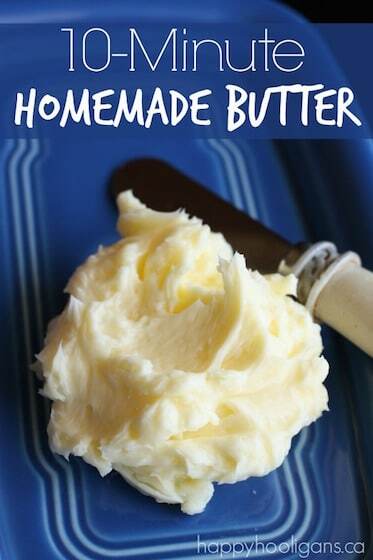 Now that you’ve seen how fun and easy it can be, I hope you’ll try them with your kids. 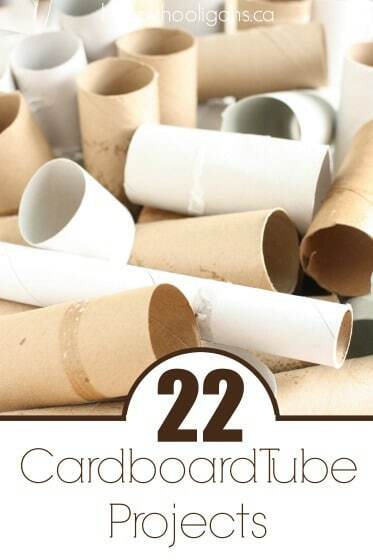 Be sure to check out this collection of 20 easy science activities for toddlers and preschoolers.